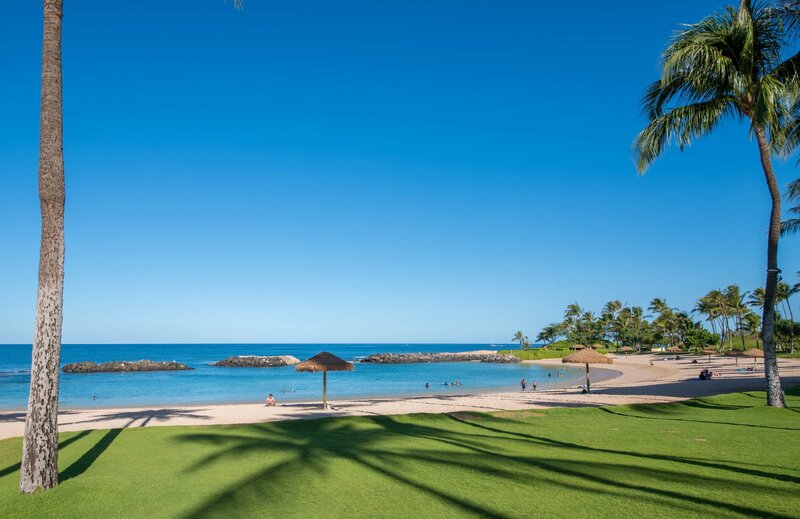 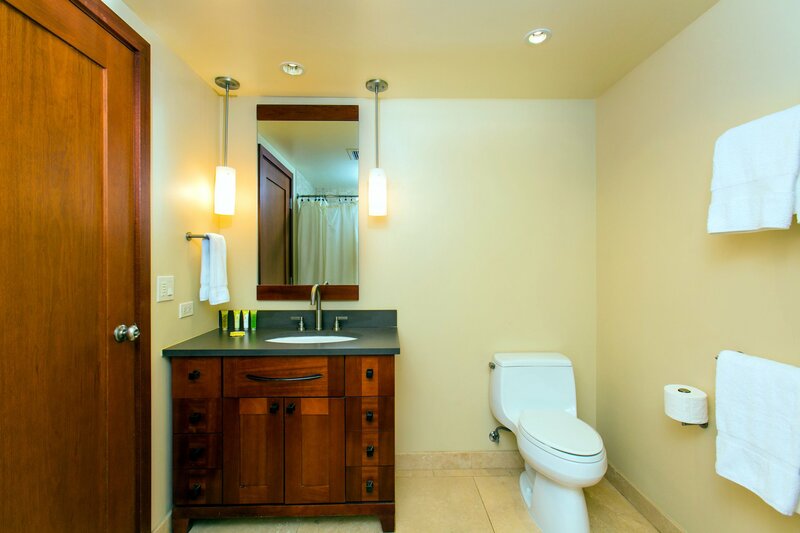 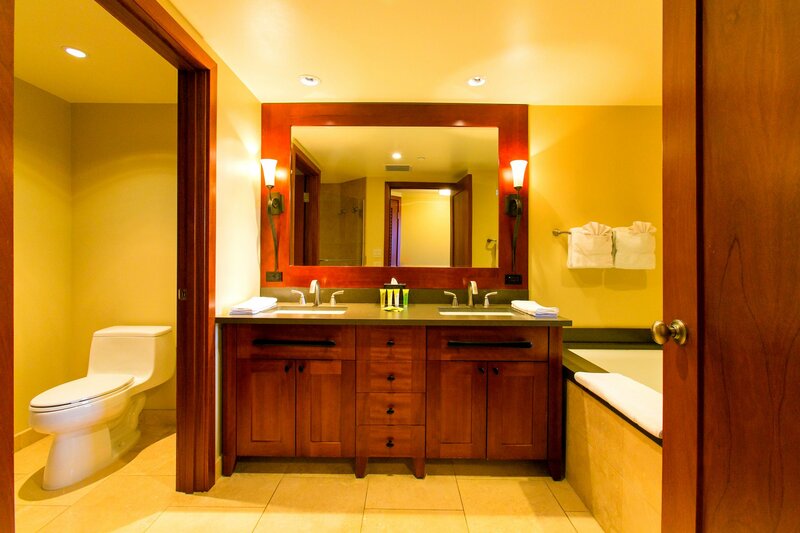 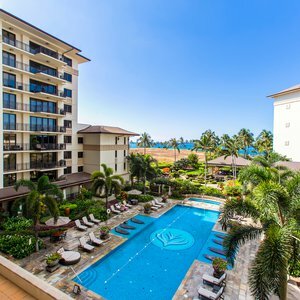 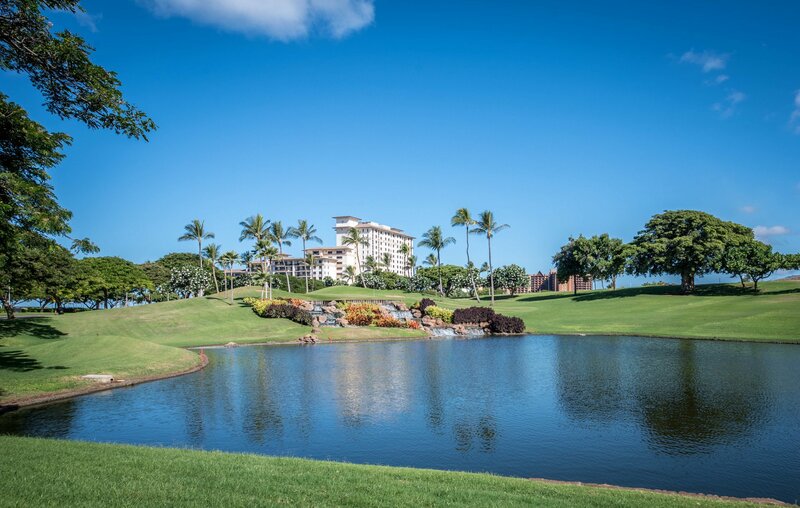 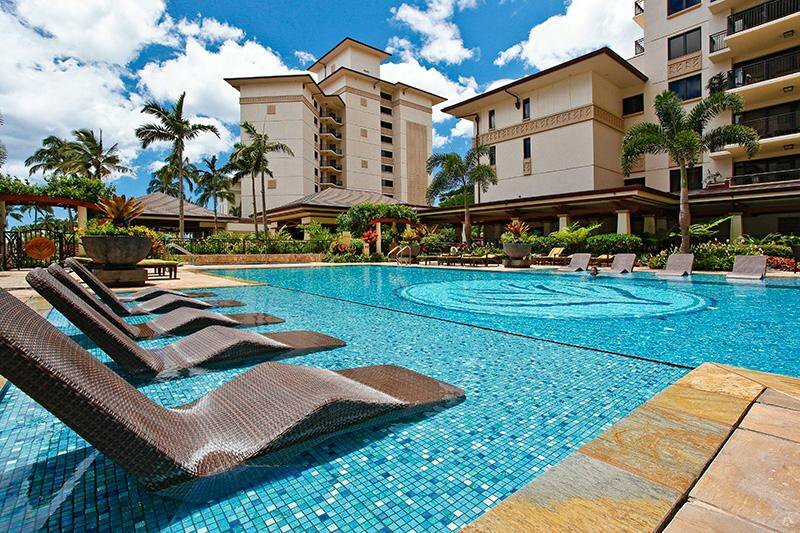 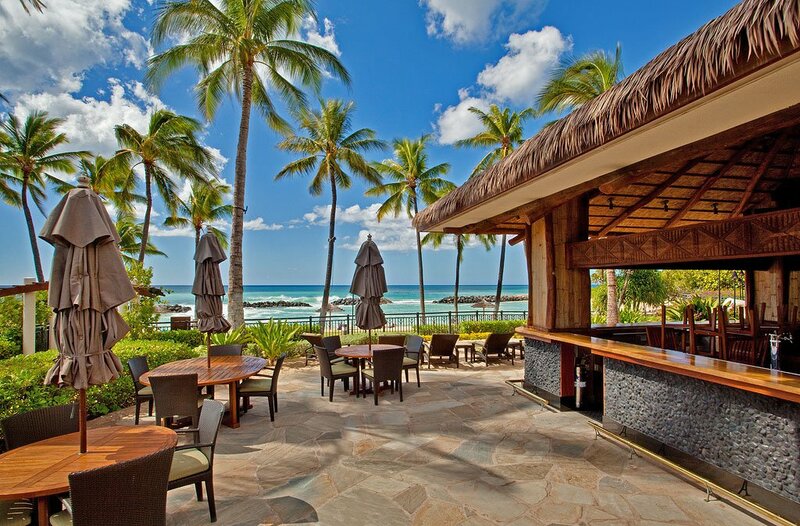 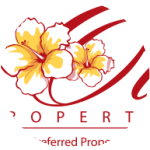 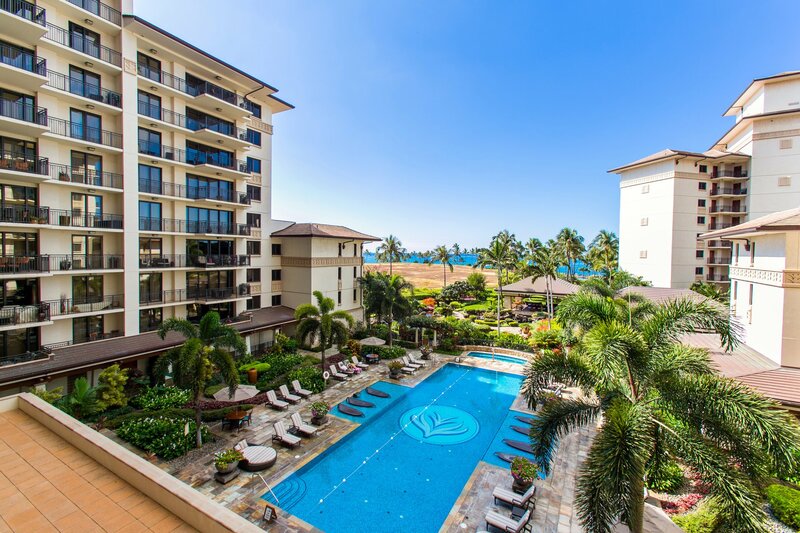 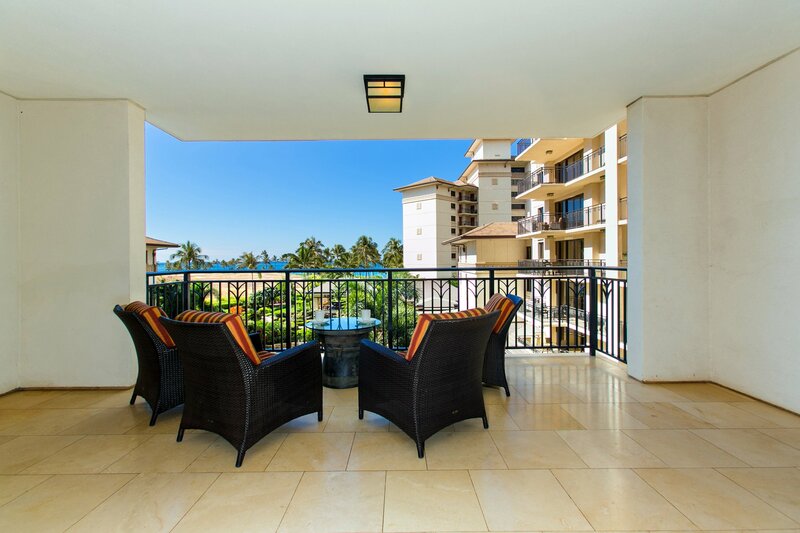 Book a luxury vacation rental at Ko Olina Beach Resort Ocean Tower. 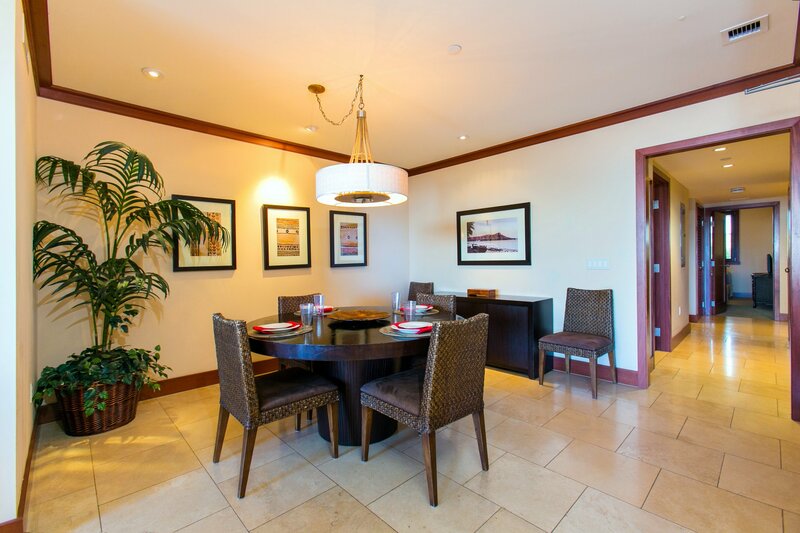 Our 3 Bedroom condo sleeps 6 people and has an Ocean, Pool and Golf Course View! 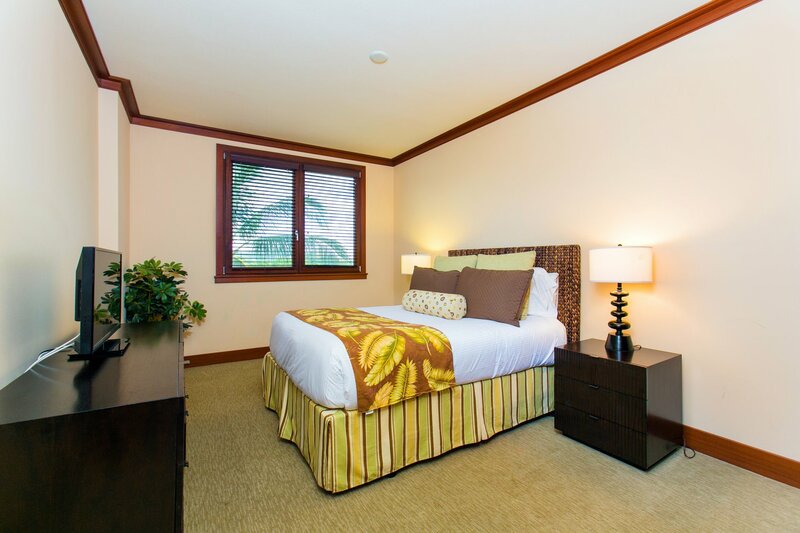 Reserve now call 888-737-4188 or visit us online. 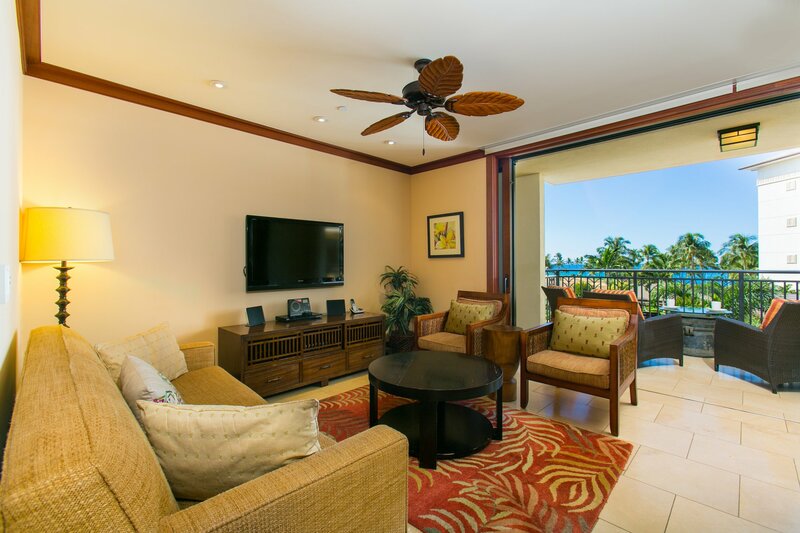 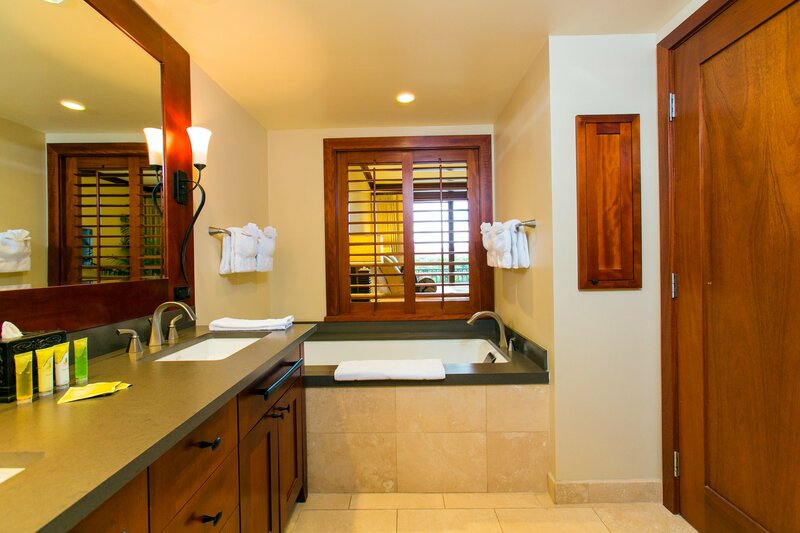 This Ko Olina Beachfront Villa is a GREAT vacation home located at Ko Olina’s 2nd Beach Lagoon. 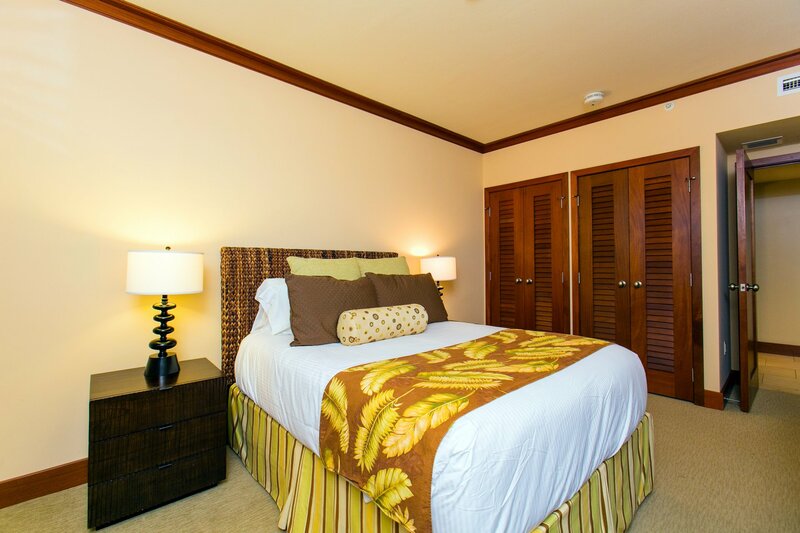 Bedding includes king, queen and two twins to sleep 6 total. 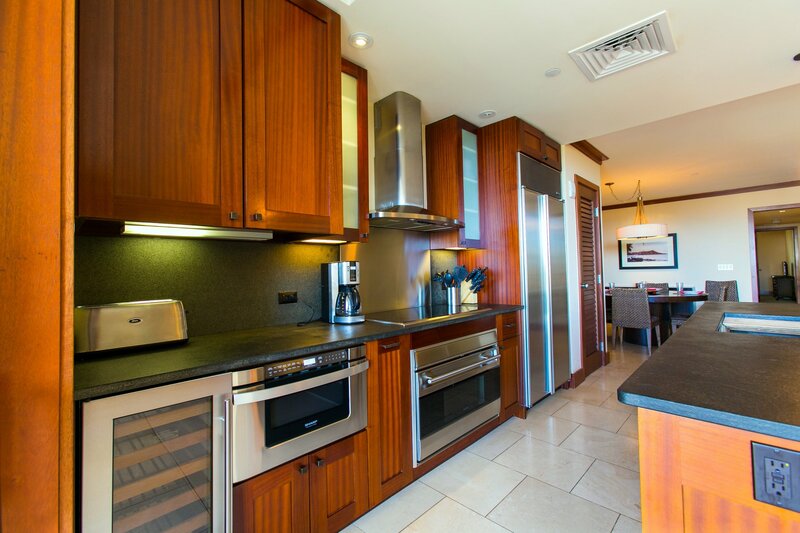 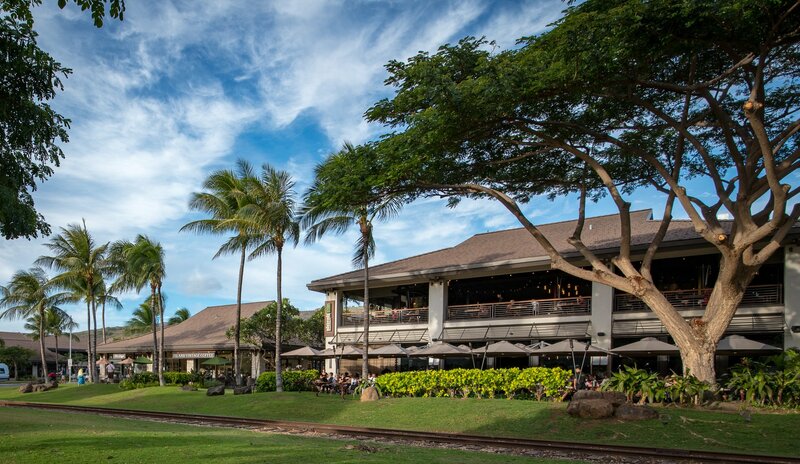 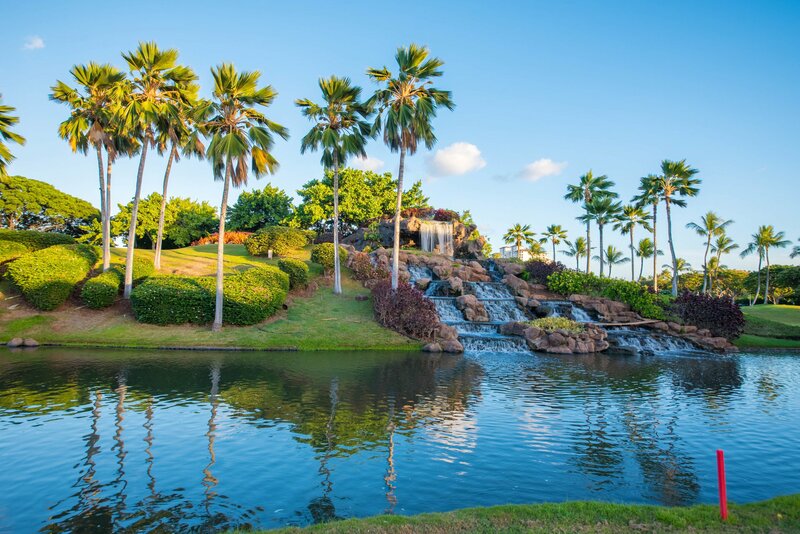 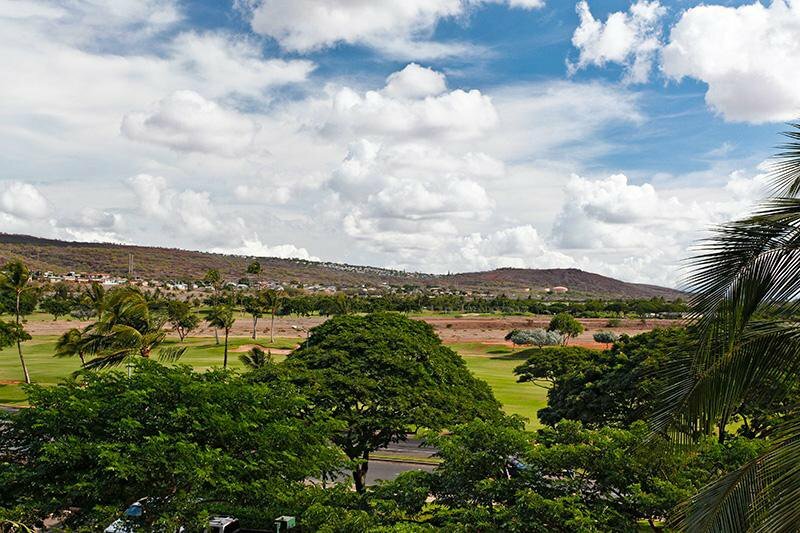 2 lanais with beautiful views of the ocean, pools, mountains and golf course. 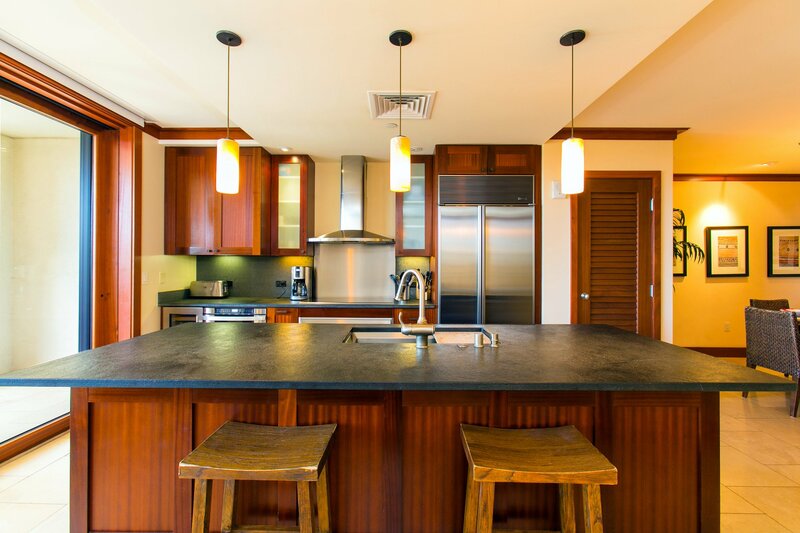 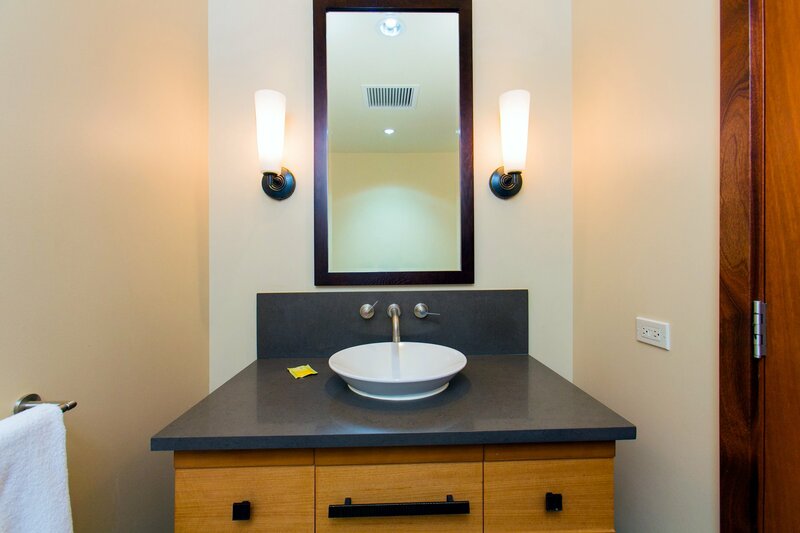 This Beach Villa has been tastefully furnished. 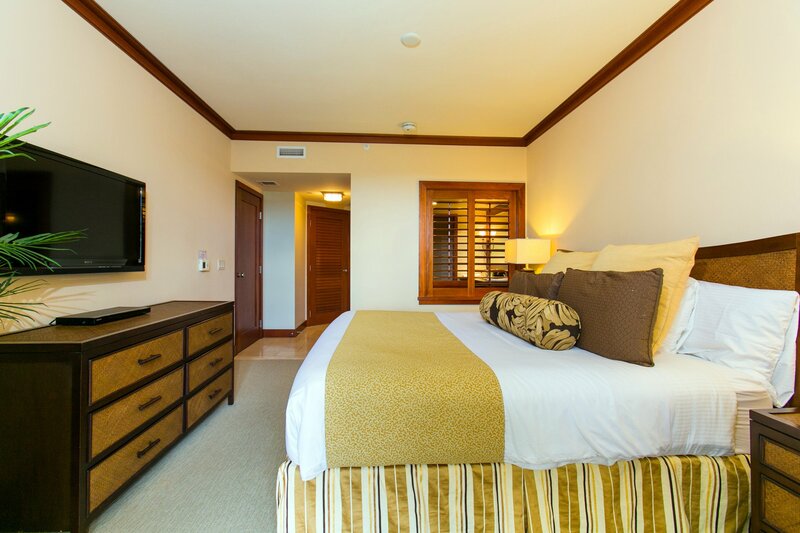 TV's in every room. 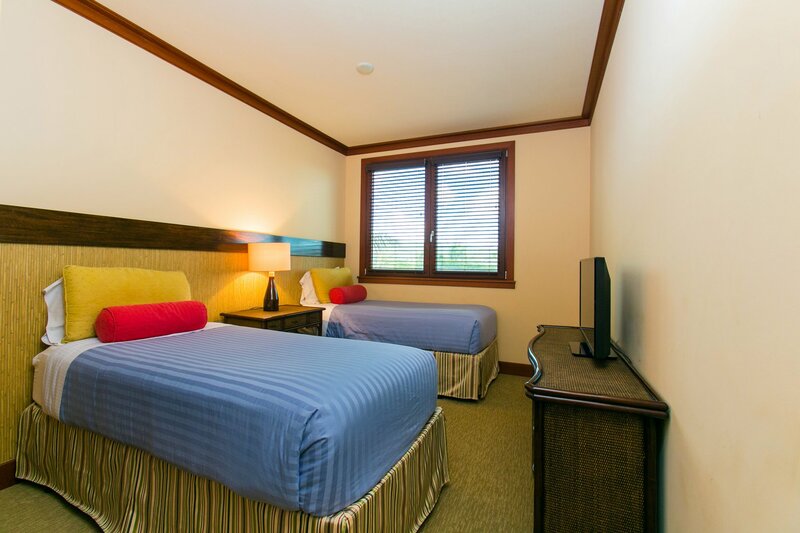 It has central air, ceiling fans and all the amenities. 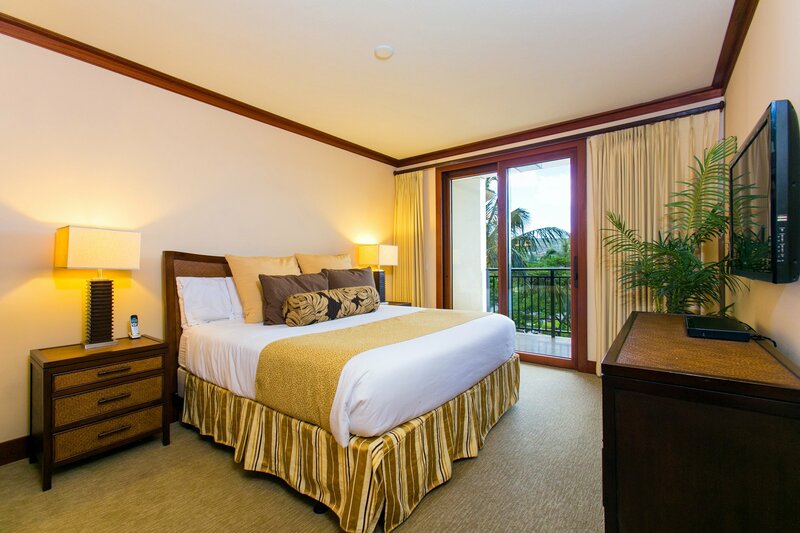 It has a huge lanai and a second lanai off the master bedroom. 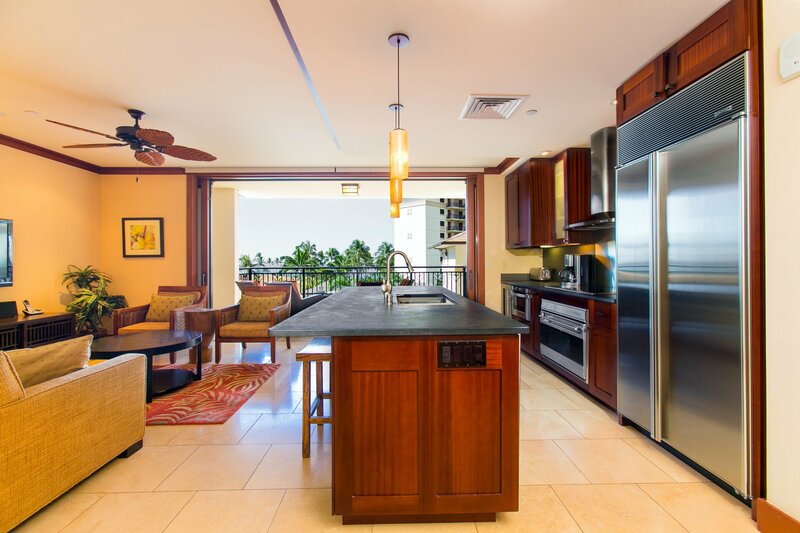 It offers 3 bedrooms, 2 full baths & a half bath, living room, dining area, full kitchen designed by Chef Roy Yamaguchi, and Bosch washer/dryer. 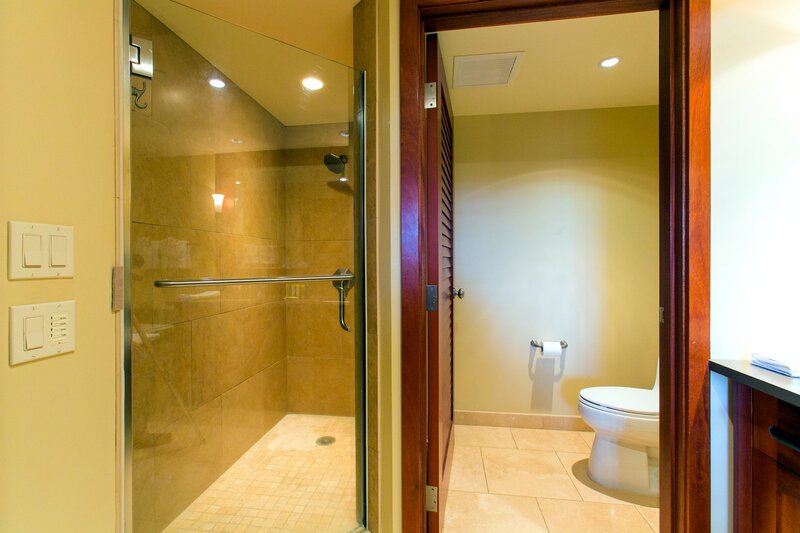 Gated Secure Building, Elevators, High-Speed Internet Access (bring own computer), Phone/Answering Machine, Air Conditioning, ceiling fans, Flat Screen HD TVs, DVD Players, Full Kitchen, Microwave, Refrigerator, Dishwasher, wine fridge, Cooking Utensils provided, Linens provided, Washer & Dryer, Towels, Pools & Jacuzzis (shared), Four Seasons Resort and Spa or Disney Aulani Resort & Spa for massage treatments and pampering.